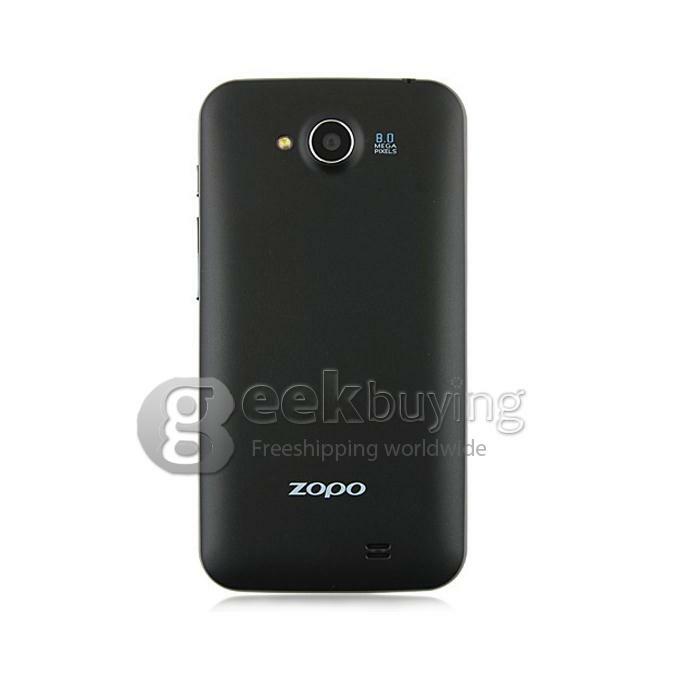 ZOPO ZP820 Raiden is a quad core smartphone with MTK6582 CPU ,1.3GHz . 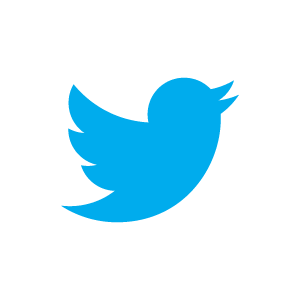 The specific parameters are below . 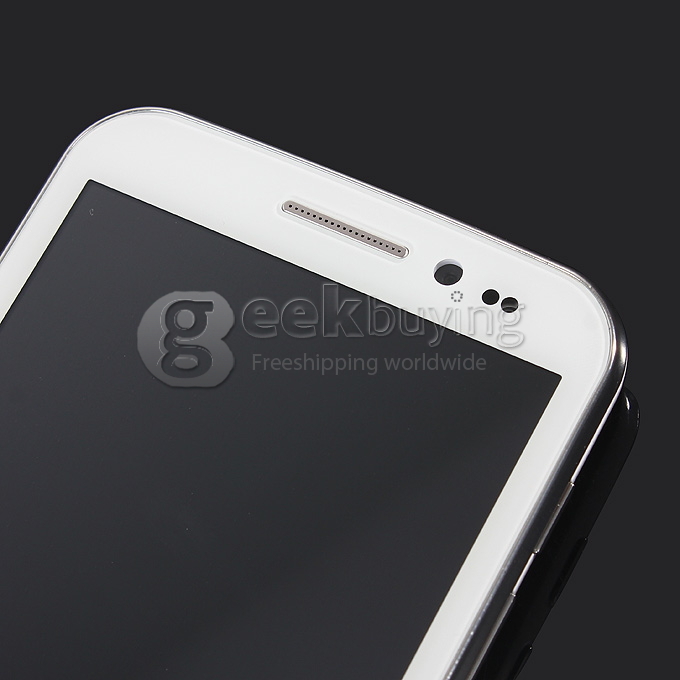 ZP820 has two colors ,white and black . This is a smartphone of high cost performance . 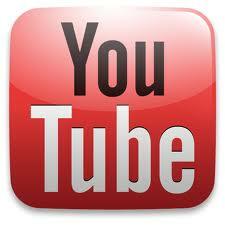 Above are the basic parameters .Now ,let’s go and have a look at the pictures of ZP80. 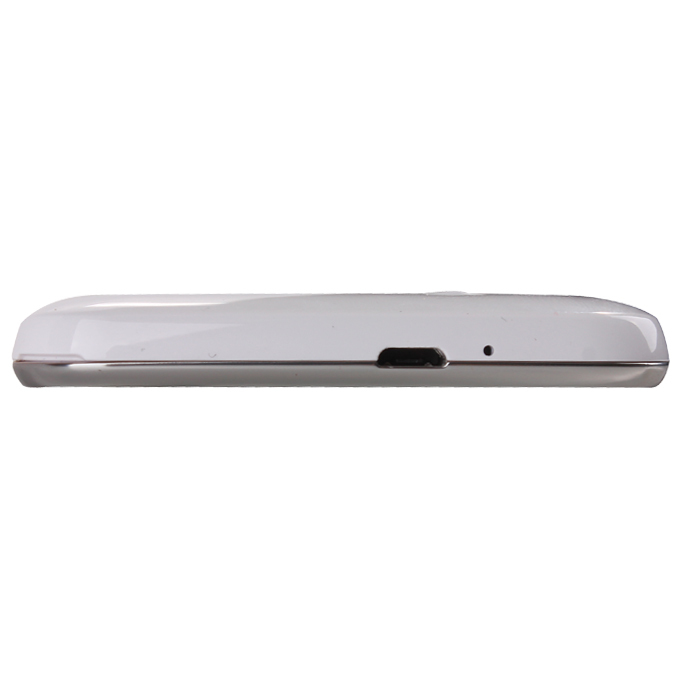 The front side of ZP820.Like many other smartphones , we can see three virtual keys on the phone near the bottom.From left to right , they are menu key ,home key and back key . 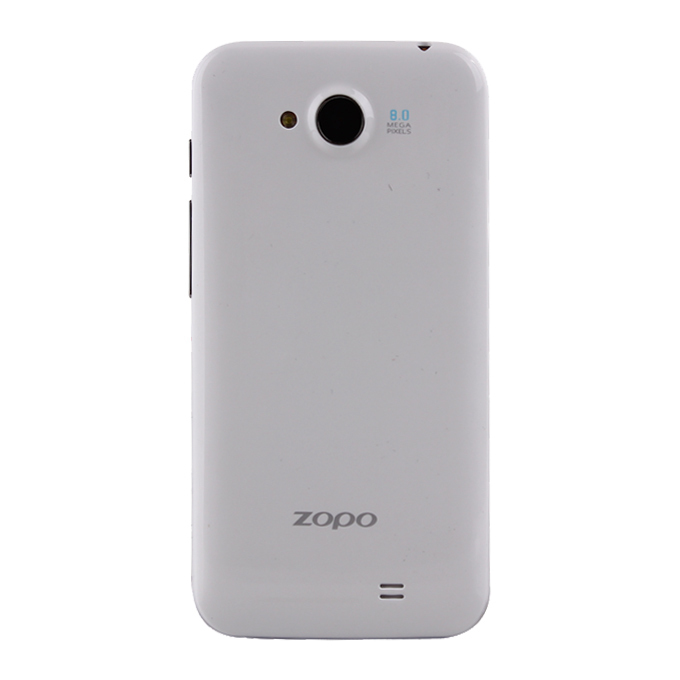 The back of ZP820 .It’s apperance looks simple and elegant . 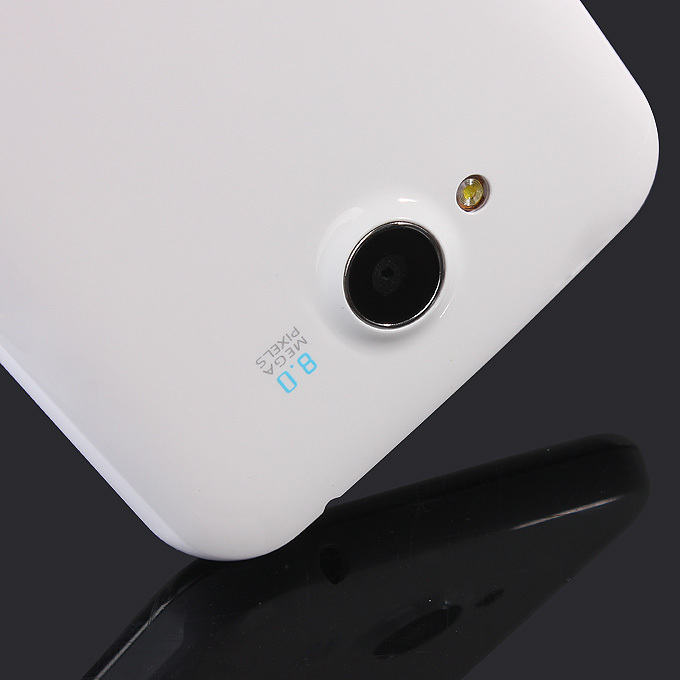 There are two colors of ZP820, white and black . The Micro USB port . The left one is power button ,the right one is volume button . 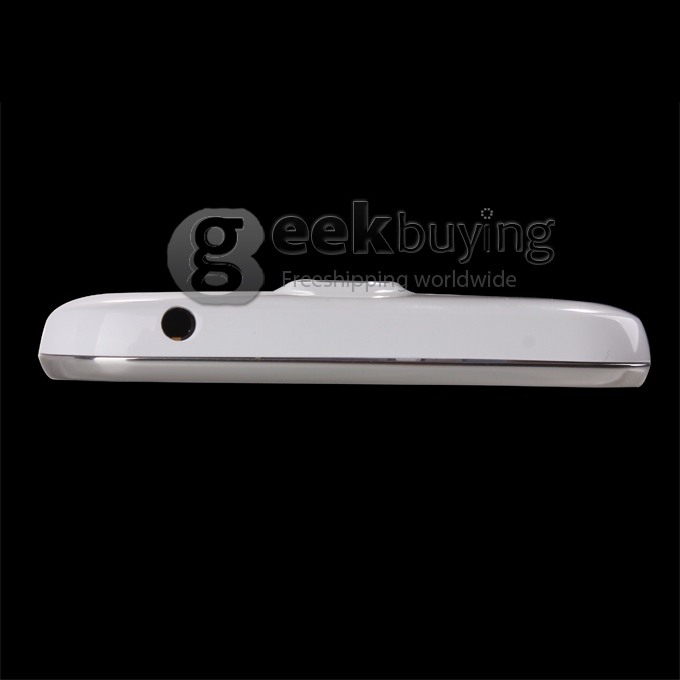 3.5mm earphone jack ,located on the top of ZP820. The back camera , 8.0MP ,support auto focus and flashlight . The front camera ,2.0MP . 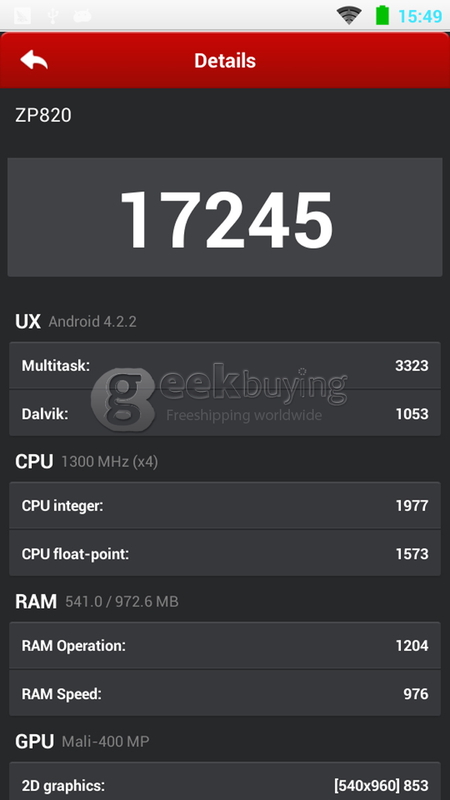 AnTuTu test ,you can see the score is 17245,which is consistent with quad core smartphones. 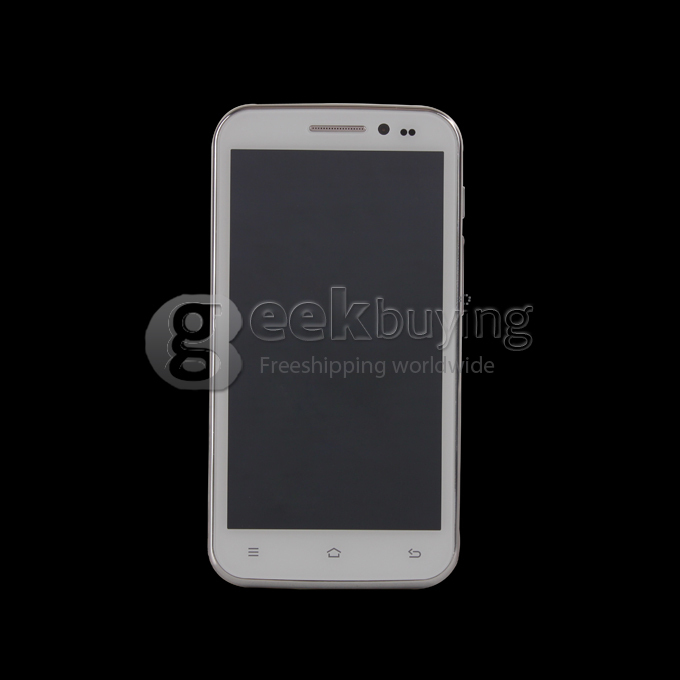 ZP820 is a quad core smartphone .Unlike other quad core smartphone , it has higher cost performance , only 159.99 US dollers now .A 5 inch smartphone ,like ZP820 is the most suitable for users to hand it .Watching video and playing games need big screen .However ,if the screen is too big ,it’s not convenient to operate by single hand . So ZP820 has got the balance betwen screen experience and portability.